Our Kitchen and Deli Department is dedicated to fresh, house made food that will liven up your taste buds. You can visit our Hot Food Bar and see what’s cooking for today. From Breakfast Burritos, Baby Back Ribs, Roasted Salmon, and the best Mac-and-Cheese in the Napa Valley, you can find something that you will tell your friends about. You can also choose your own healthy options on our Fresh Salad Bar with all the fixins’. 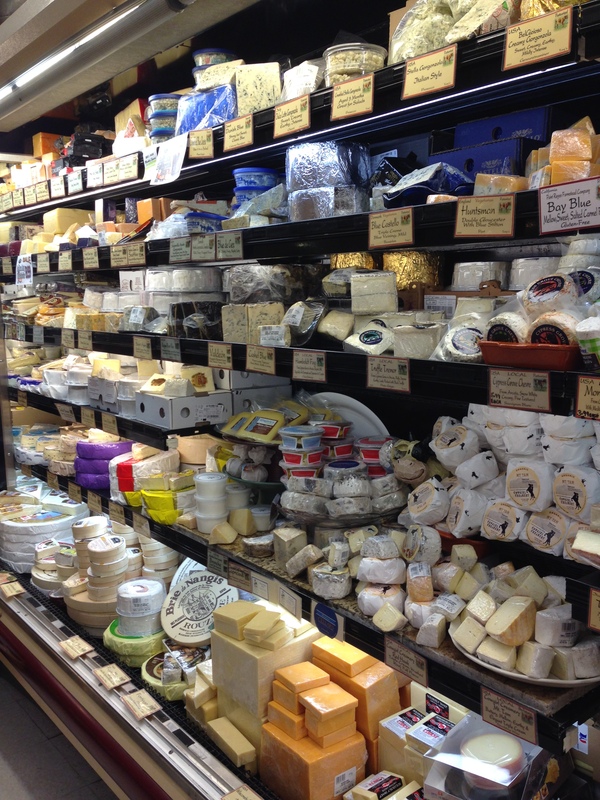 Our Wine Country Deli has fresh cut meats and cheeses for your sandwiches and Panini. Try our signature Cal Mart Tri-Tip sandwich! Text your sandwich order ahead for your convenience! (707) 294-8554. Our award winning, gourmet Chef can create custom made menus incorporating California Wine Country cuisine with culinary excellence. Seasonal and specialty menus are available.